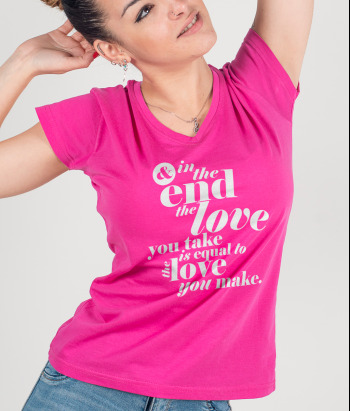 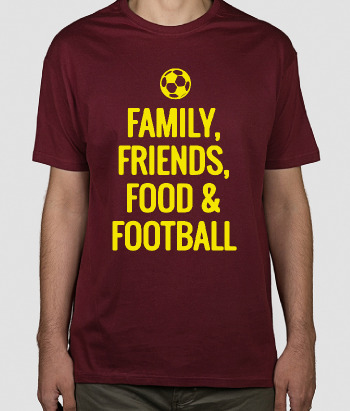 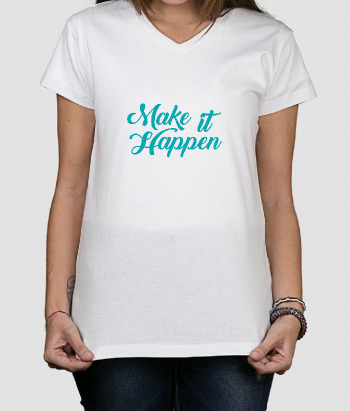 Help spread the message of ending poverty with this t-shirt. 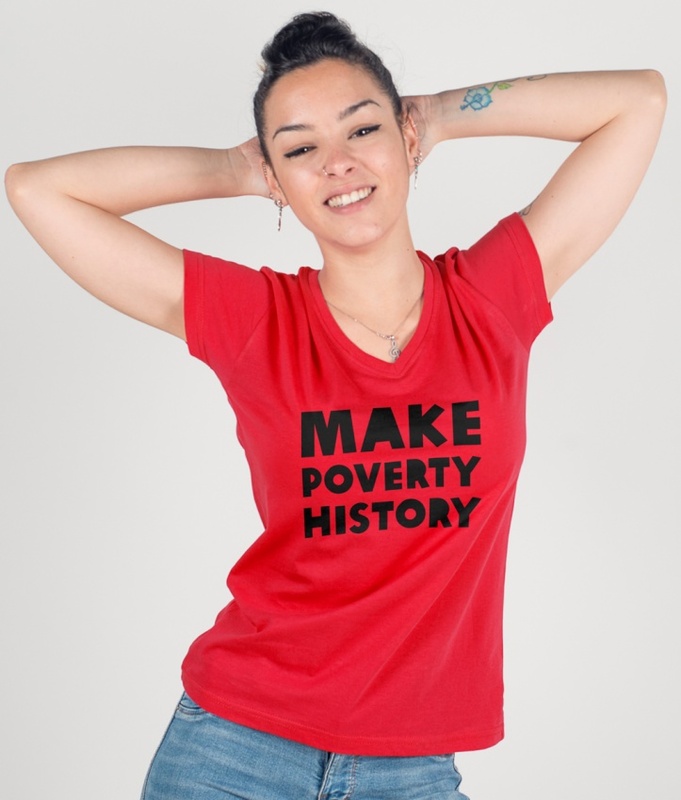 “Make poverty history” is a powerful message you can wear every day. 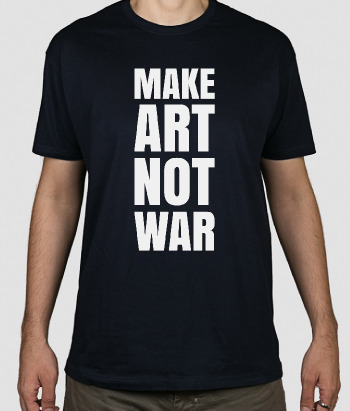 With every purchase made, Dezuu will donate €1 to charity. 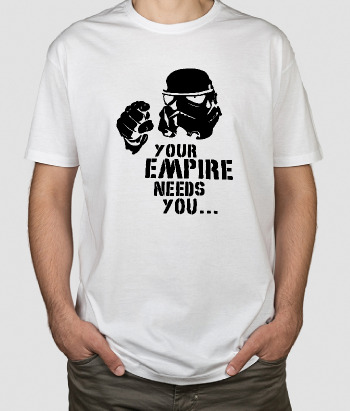 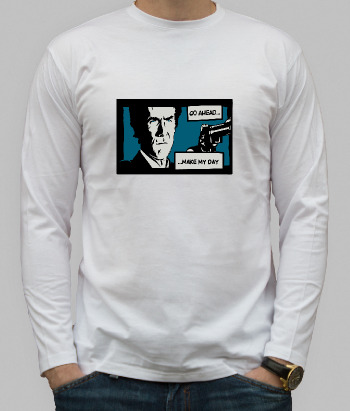 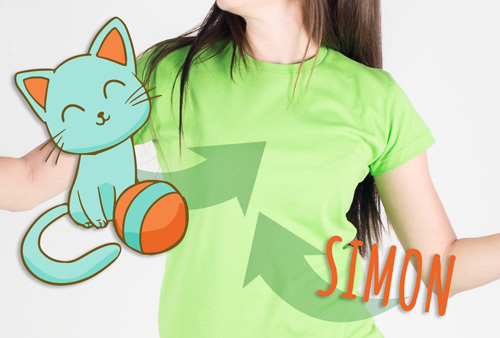 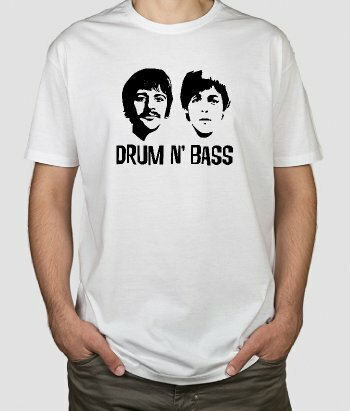 All our t-shirts are made with high quality material which is designed to last and easy to clean.